Australia's biggest stand up comedian is here in Hong Kong performing for three nights! 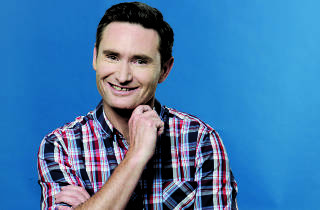 Host of this year’s Australia’s Got Talent and one of Australia’s most successful stand-up comedians, Dave Hughes is performing in Hong Kong for three nights, delivering deadpan comedy with brutal honesty. 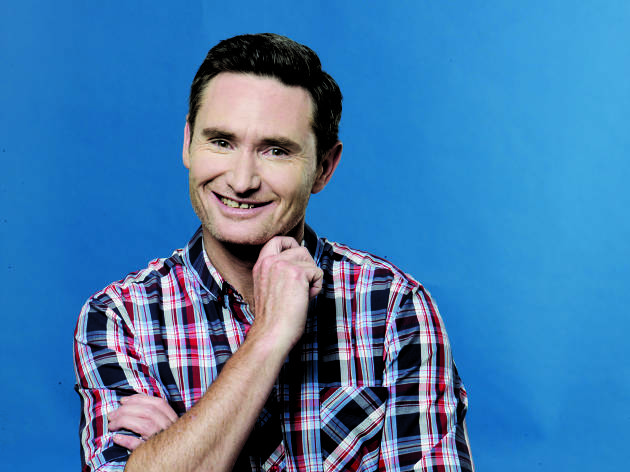 Known for his larrikin personality, get ready for hilarious jokes and anecdotes inspired by his life, his family and everything in between.